#whatisschool stuck with our time change to 6pm this week with continued power from the amazing community that is YOU! 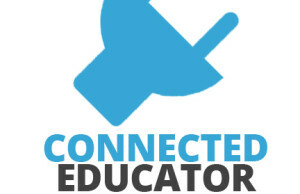 It is so pleasing to see networking going on and new connections being made as a result of#whatisschool. Here is the archive of our chat via @storify – https://storify.com/mrkempnz/writing-whatisschool-by-mrkempnz-www-mrkempnz-com – Please share and make sure you join the conversation next week.